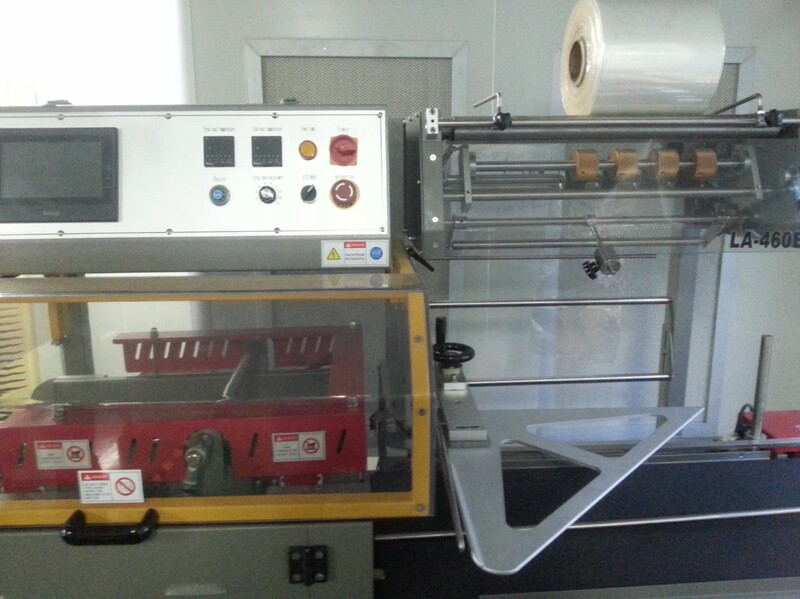 The indian customers have one L sealer already installed, but for small and light weight components the POF film size required is too large which invites heavy (more than 50%) wastage. There is need adopting the modified machine design accordingly to economize the POF consumption at desired speed and quality. 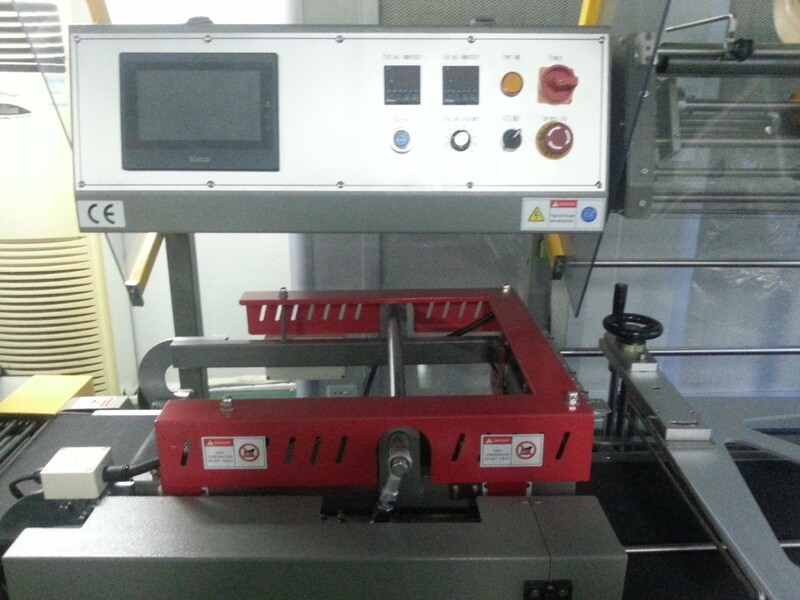 The far-infrared shrink packging machine adopts quartz far-infrared tube as heating source. 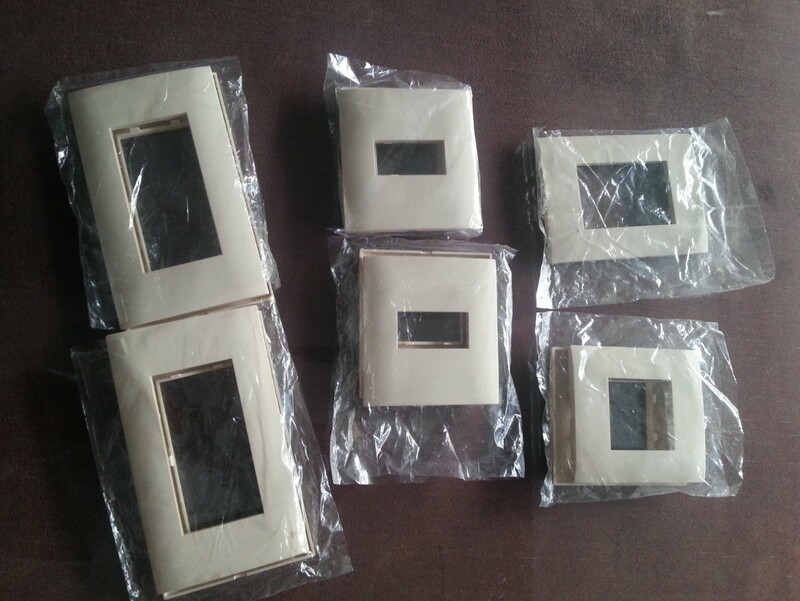 It is best suitable for PVC material. 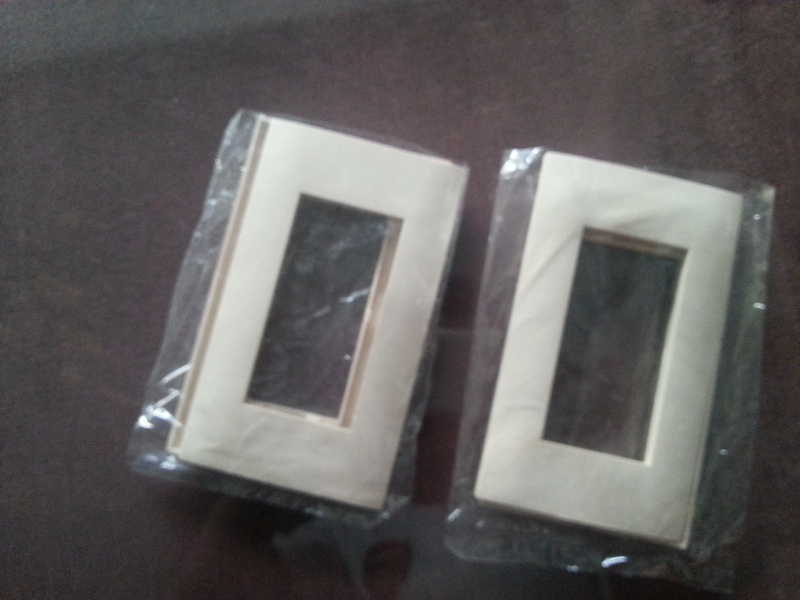 The inner cycle type is suitable for PVC. PP. POF packing material. Overlong shrinking tunnel, intelligentized temperature controller with figure, and closing heat wind inner recycles. automatic membrane packaging and bag packaging of articles, automatic package moulding by hot air shrinkage. 2. Applicable Object:Solid articles of medical, food, drinking, electronic and daily commodities industries.